A2X offers a helpful export solution for your Amazon accounting so that you can import into a wide variety of different accounting systems. 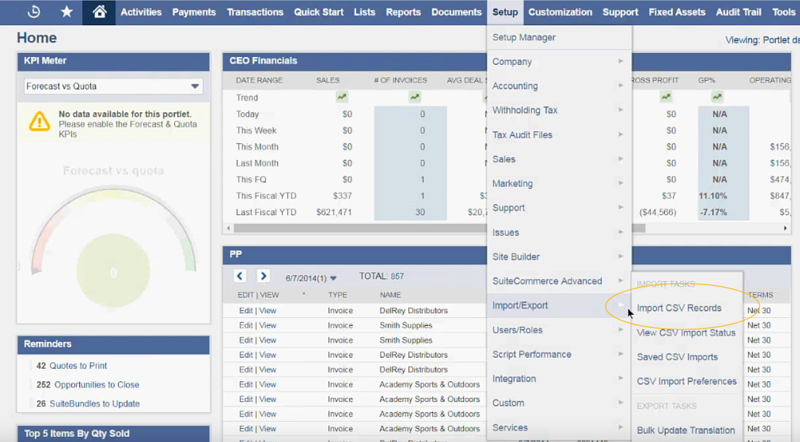 In this guide we will walk through how to setup A2X for a manual integration and how to export your Amazon settlement data for accounting and reconciliation. 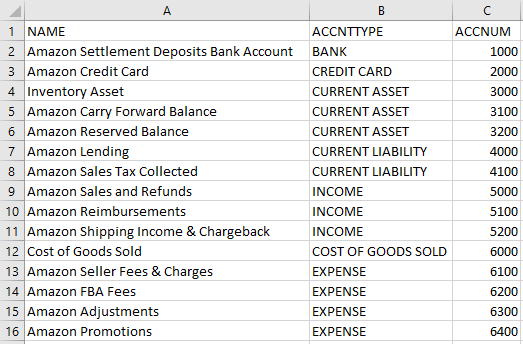 Set up A2X - accounts, tax rates, and bank accounts. You need to sign-up for A2X and should connect your A2X account to your Amazon account. 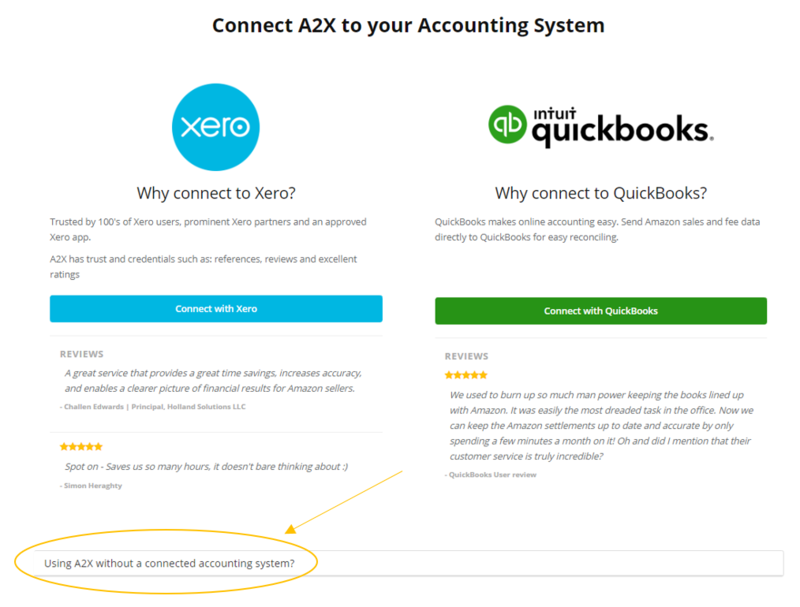 Go to A2X Settings > Connections to set up your chart of accounts, tax rates and bank accounts. 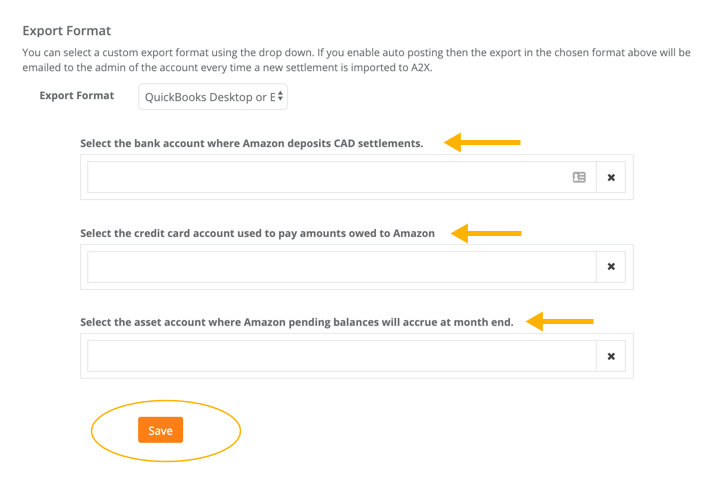 A2X needs your chart of accounts and tax rates in order to configure your accounting for Amazon settlements. Firstly you will need to create your chart of accounts file and then you will upload your chart of accounts file into A2X. Select your bank account where Amazon deposits your settlements, your credit card where Amazon charges any amounts owed and an asset account that can hold your month-end pending payout. This is a standard part of the A2X set up process for all users (both direct and manual integrations). If you’d like some help with this our support team can give you some tips and pointers but in general you’ll want to discuss this with your accountant as it affects the way your financial statements will appear. A2X will export a CSV file for each of your settlements. You will import the CSV file to your accounting system. Then, click the Select button to choose your General Journal csv file and click Next. And your Amazon settlement import is complete! Uploading your Chart of Accounts File: For more information on uploading your chart of accounts, read our article here. Carry Forward Balance: A "carry forward balance" account is required. For more information on the carry forward balance, read our article here.